RASTRAC is a leading GPS fleet tracking and remote asset management solution for companies of all sizes. 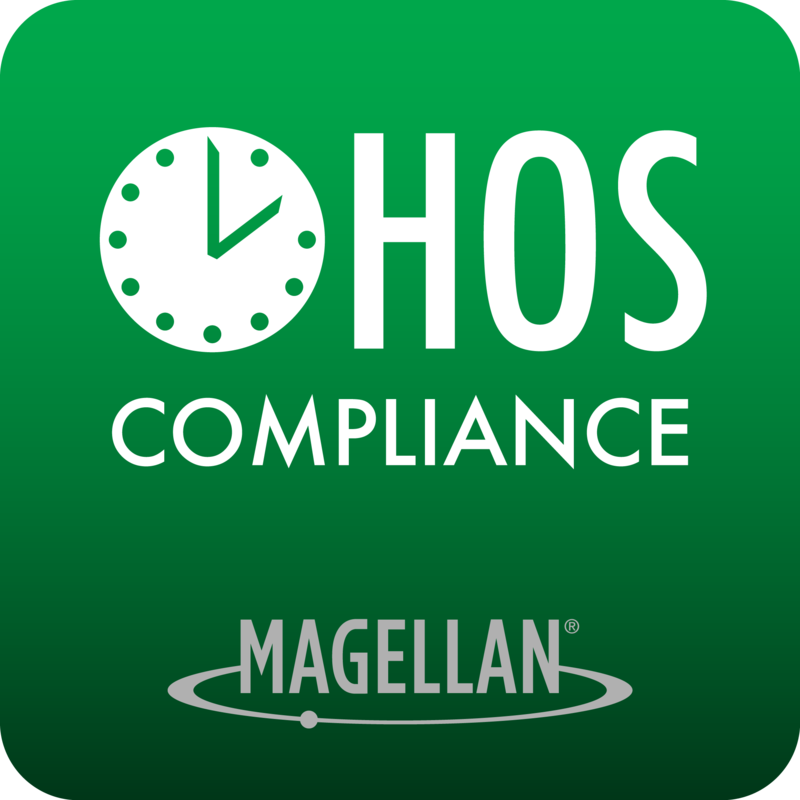 Dallas, TX, August 25, 2016	(Newswire.com) - RASTRAC, a leader in the GPS tracking and fleet management industry, and Magellan, a leader in GPS navigation devices, announced that they will be demonstrating fleet tracking with Hours of Service (HOS) compliance through an electronic logging device (ELD) this week at the Great American Truck Show (GATS Booth #17027). The U.S. Department of Transportation’s Federal Motor Carrier Safety Administration (FMCSA) issued HOS regulations which were aimed at managing the working hours of anyone who operates a commercial motor vehicle in the United States. Since 1938, these were all recorded in paper logs manually and were practically impossible to verify. In 2015, FMCSA added the Final Rule, which requires the use of an ELD which will monitor engine hours, vehicle movement, miles driven, and location information. All paper logs are to be transitioned to ELDs no later than December 18, 2017. “Magellan is pleased to be working with RASTRAC to offer the Magellan RoadMate Commercial RC9660-3Y truck navigation device with ELD compliant HOS as part of a complete solution with Rastrac’s Fleet Management services.” stated Mark Perini, vice president of Magellan’s automotive business. For more information, visit RASTRAC on the web at www.rastrac.com, and Magellan at www.magellangps.com. ABOUT RASTRAC: RASTRAC (www.rastrac.com) is a leading GPS fleet tracking and remote asset management solution for companies of all sizes. Founded in 1993, RASTRAC has provided vehicle tracking solutions to companies all over the world to help them reduce their operating expenses. The GPS fleet tracking and remote asset management solutions offered can help reduce unnecessary costs on everything from excess fuel usage to costly vehicle breakdowns, and more. RASTRAC offers GPS tracking and fleet management solutions for mobile applications, as well as installed devices inside vehicles or assets. ABOUT MAGELLAN: Headquartered in Santa Clara, CA, MiTAC Digital Corporation, manufacturer of the Magellan (www.magellangps.com) brand of portable GPS navigation devices, is a wholly-owned subsidiary of MiTAC International Corporation. Magellan, the industry leader for innovative GPS navigation devices since 1986, globally markets award-winning products in multiple categories including auto, RV, commercial, outdoor, fitness and mobile. Continuing its spirit of innovation, Magellan is developing new cloud-based technologies, wearables, OEM, and B-to-B solutions to meet the changing needs of today’s consumers. Sign up for email updates from Rastrac.